Angel Stadium is an outdoor baseball stadium. Its current capacity is about 45,000 seats. Angel Stadium is home to the Los Angeles Angels of Anaheim. Angel Stadium has been the Angels’ home since 1966. 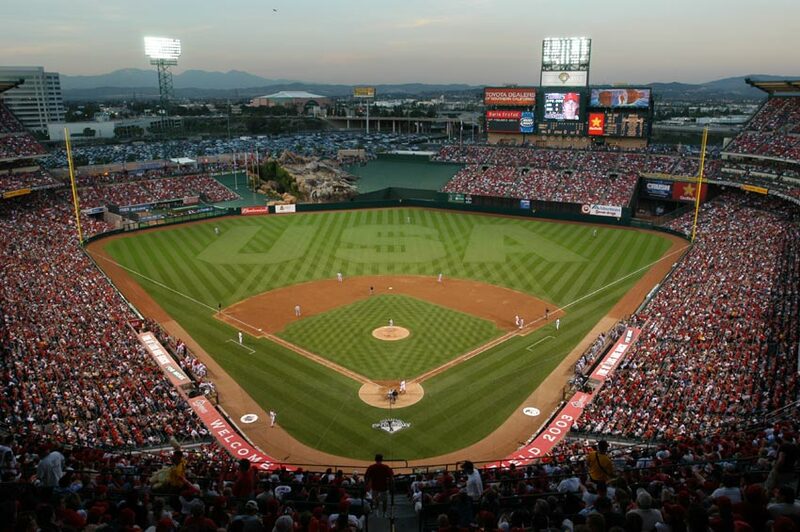 Angel Stadium is located in the heart of Orange County in the city of Anaheim, the home of Disneyland. 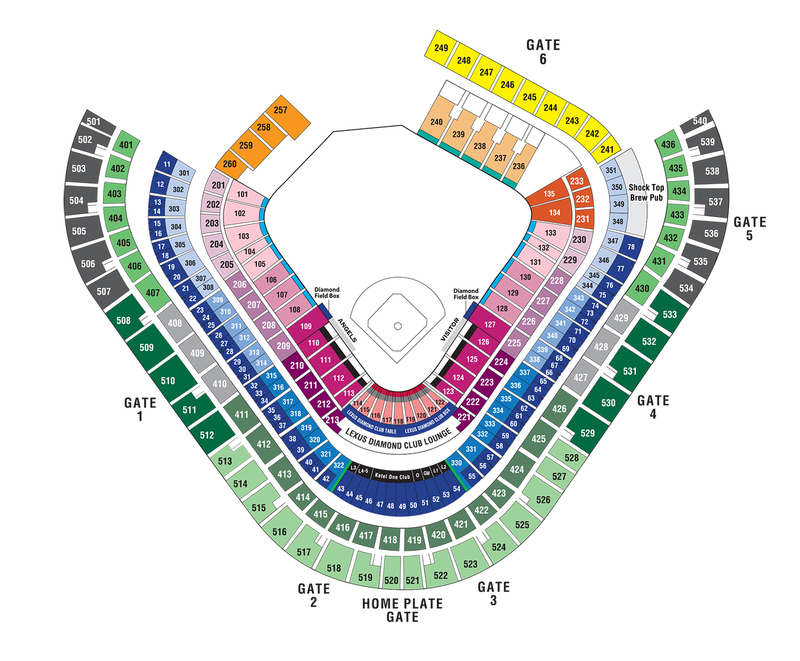 Angel Stadium is about 25 south of Downtown LA and 30 miles southeast of LAX. In addition to baseball games, Angel Stadium has hosted many concerts and events. Your chauffeur will pick you up from your origin to the Angel Stadium and return to pick you up at a pre-arranged location at the desired pickup time. Point-to-point rates apply to only Sedan and SUVs. If you are running late or want to leave early, call our reservation team to change the pickup time at (844)266-5389. Your chauffeur will pick you up from your origin and take you to the Angel Stadium and wait for you until you are ready to return to your origin. If the event takes longer than expected no need to call our office, once you are ready to leave call the chauffeur and he will meet you at the designated pickup location.